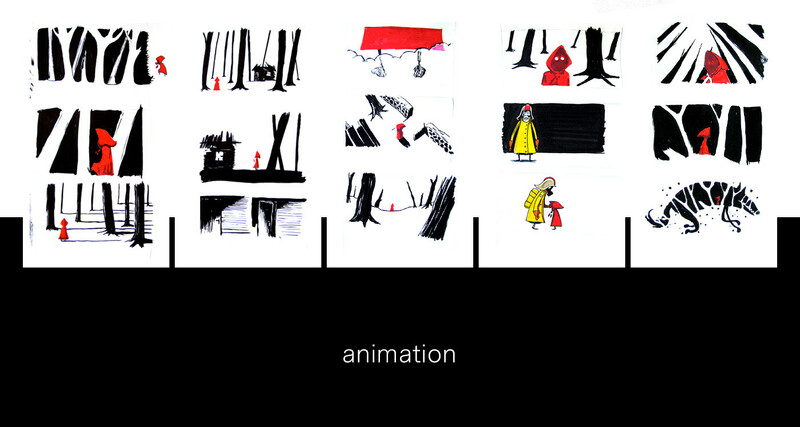 Animation made for YPEKA. Our aim was to raise awareness for forest fires. 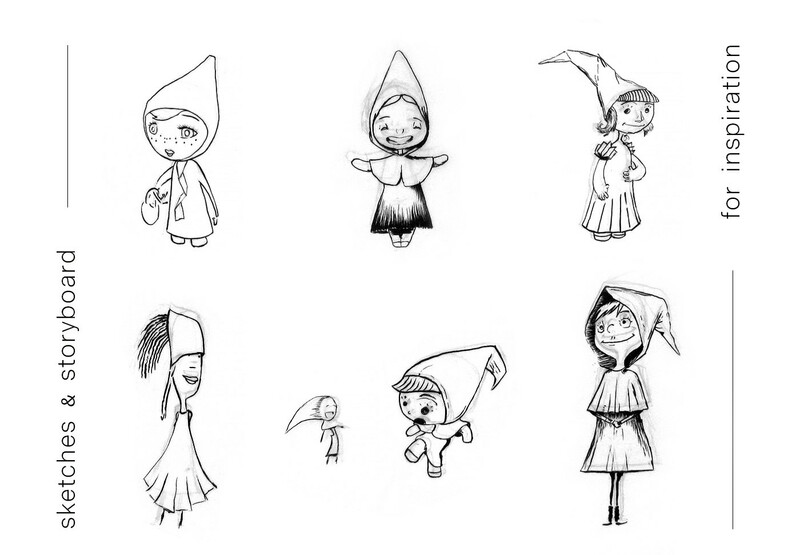 Design, animation, production by these. This is the first time i tried 3d animation. 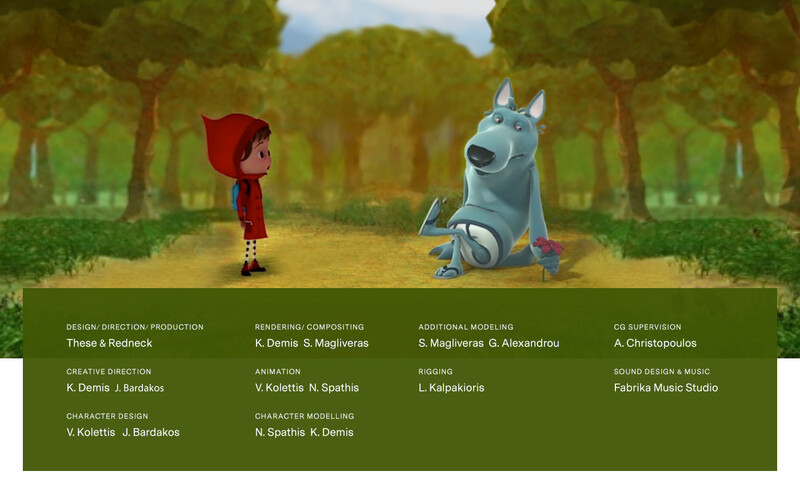 Big bad wolf is the character i animated most.